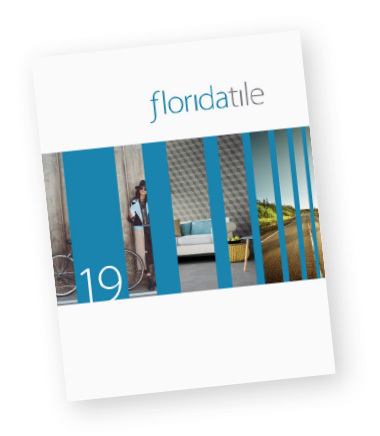 Florida Tile understands your busy schedule and last minute deadlines, that is why we created the download page. In one click, you can directly access .pdf and artwork files from across our website. Whether you need technical specs, collection brochures, or room scenes, this page was created for industry professionals to gather the information they need and get on their way. From presenting products to a client or submitting a bid for a project, Florida Tile has you covered. *Access to the room scene download section will be granted on an individual basis through a Florida Tile sales person. Florida Tile requires each user to sign and comply with the terms of our Digital Asset Licensing Agreement prior to retaining access. You are not logged in. You must login to view this content.